Salut mes amis! There is nothing more fun and fresh for this season's nails than mixed patterns in complementary colors. A year ago, I would've thought of this trend as something outrageous and unwearable; however, today, I'm more than eager to experiment and play around with it! For my nail art du jour, I went with intricate patterns and prints, but kept it neutral in color to maximize its ready-to-wear factor. 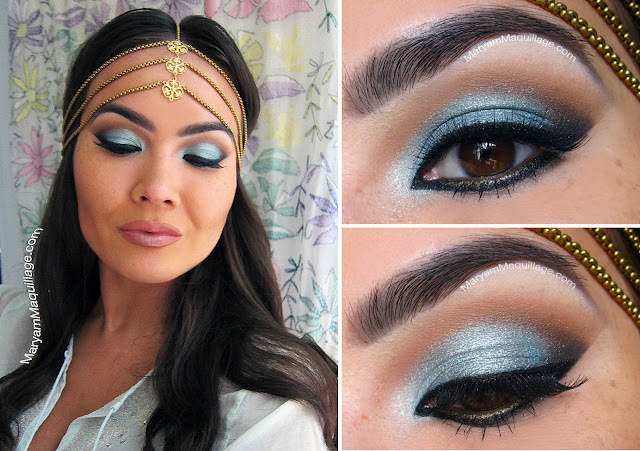 Read more for products, pix & deets! Hey guys! Today's post is pretty self-explanatory featuring a recent photoshoot that I was a part of. In the pic above, beautiful Bailey is modeling a handbag from American Factory, a leather goods company that specializes in "Made in USA" products. Salut mes belles et mes beaus! Today's post is very near and dear to my heart and is a collaboration with one of my favorite jewelry brands. If you follow me on Instagram (@maryamnyc) you might have seen a few sneak peak pix and today is the day I feature what everyone's been asking about: Caviar Noir -- an avant garde jewelry line dedicated to making a statement with each piece that you wear. This post is the first installment of a series where I will be featuring unique designs by the brand I swear by, as well as coming up with makeup looks, storylines, alter-egos, and perhaps even some fashion... Read on! Salut mes amis! It's a Monday at the work place, but it's a Friday Party on my nails!!! 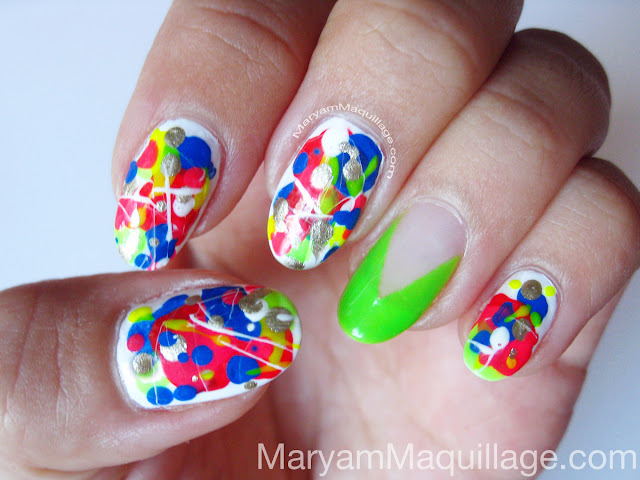 This nail design is not for the faint of heart -- it is loud, bright and attention grabbing. In the past few days of wearing this creative manicure, I've received nearly a hundred comments from women, men, children & strangers on the subway asking to see my nails. I'd say this nail art is definitely a conversation starter!! Like the idea? 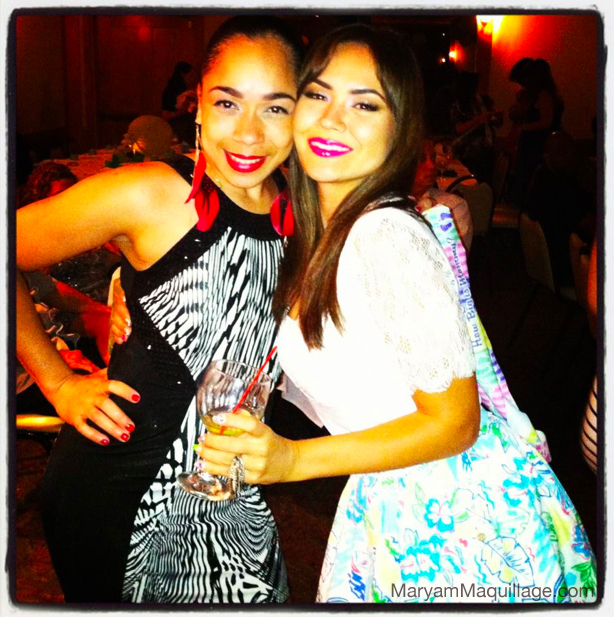 Salut mes amis and Happy Weekend from me and my beauty Joanna!!! Our weekend lipsticks of choice are Mac Red (worn by Joanna) and Impassioned (worn by moi) -- both by MAC. What's your favorite weekend lipstick? Hey girls & boys!! Today's makeup look is inspired by two things: the first being my pet plant ("who" is in desperate need of a name & suggestions are welcome :) and the second being the wondrous, joyful colors of Lime Crime* Makeup. As most of my regular readers know, I hardly ever wear green eyeshadow, but I love to experiment and try everything -- even if it's uncomfortable or quirky -- so today is that day! Bonjour mes amis!! May Glossybox -- US Edition is here and I couldn't be more excited!! 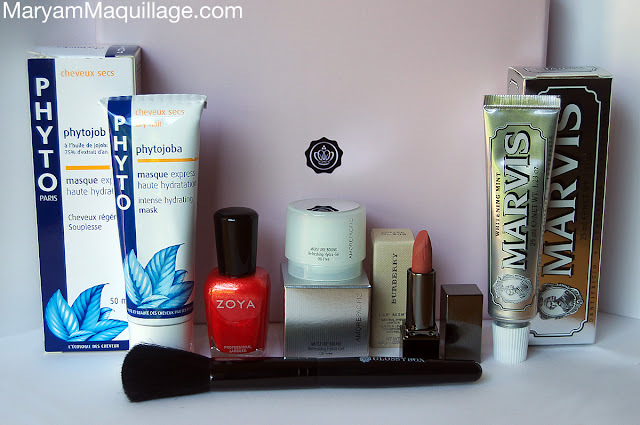 Last month, Glossybox made its US debut with a luxurious promo box (review here) and this month, the beauty sampling service is in full effect featuring deluxe samples and full-sized products from all over the world. 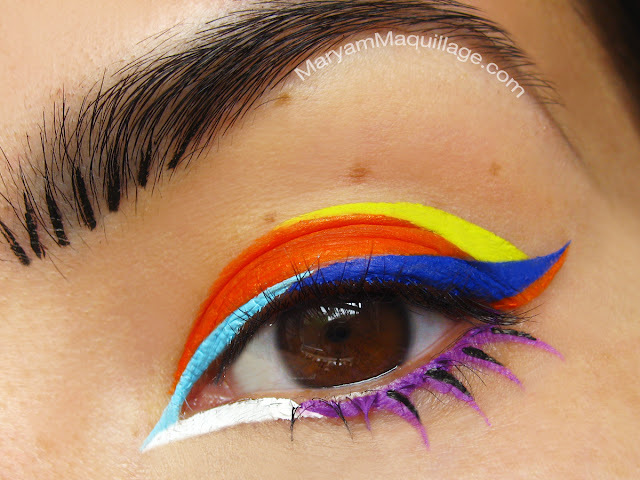 ::Wink Wink:: mes amis :)) If you follow me on Facebook & Instagram (@maryamnyc), then you've probably already seen this look and you may also recall how excited I was to receive unicorn mail from Lime Crime earlier this week. I posted this "swatch" on FB to show off Lime Crime's brand new Uniliners and after receiving a lot of positive feedback on this look, I thought I'd feature it here along with a review of the coveted liners! Hello old friends and new!! The day is finally here and I'm super excited to present my very first BLOG giveaway ever!! I've recently hit 1500 followers and to celebrate you all, I've teamed up with Dinair -- the leader in Airbrush Makeup -- to give away ONE Brand New Personal / Pro Airbrush Kit to ONE lucky winner! 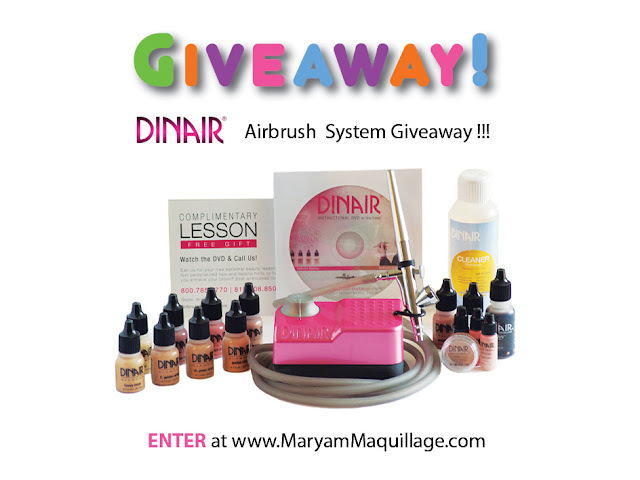 Last month, I was lucky to receive and review a Dinair Airbrush System of my own and today, you can enter to win the exact same system courtesy of DINAIR! Now, that's a bundle worth nearly $300!!! Mornin' y'all! 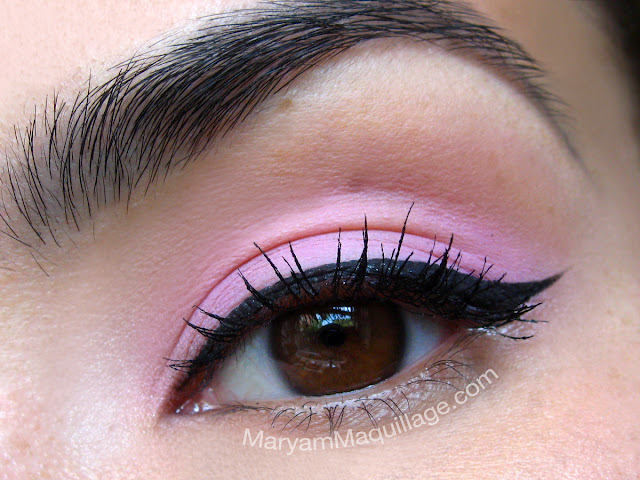 Today's quick post is an up-close featuring a contrasting duo of soft baby pink eyeshadow and sharp shimmery jet black cat-eyeliner. 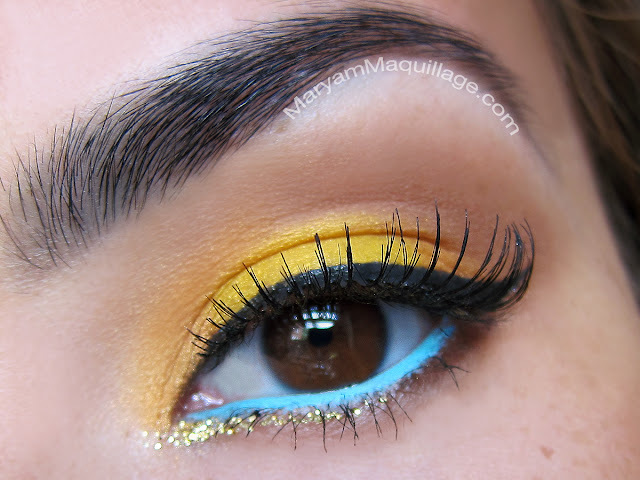 I love this modern take on the classic pin-up eye, and I wear it almost daily. A lot of people ask about my favorite type of makeup for everyday, so I thought I'd share one of my personal classics. Read more for a list of products and how I used them! From tolerating colds to multi-tasking, remembering important dates such as wedding anniversaries and Mother’s Day to shopping for shoes – there are certain things that many feel women do better than men. And whilst this may be an unfair representation of men – with conjectures which work in the reverse likely to get you labelled as chauvinistic and anti-feminist – there are still those who hold these opinions. With modern women consistently competing with men for the top jobs at work, in leadership, and in problem solving, the differences between our two sexes could hold greater sway than ever before. But what things might you be surprised to hear that women can excel in?